I don't think I will ever get tired of scrapping beach photos. 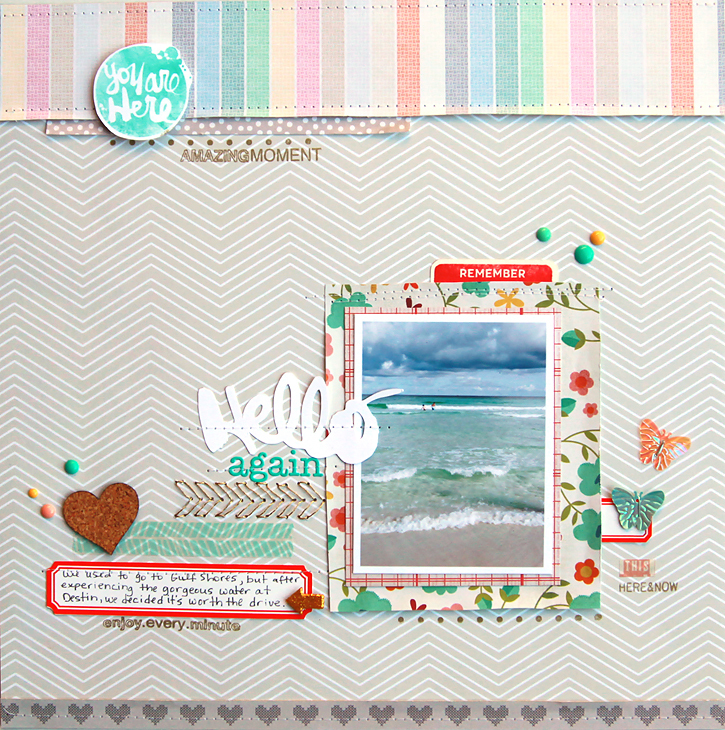 Here's another one from our trip that I made using the Marks & Co kits. 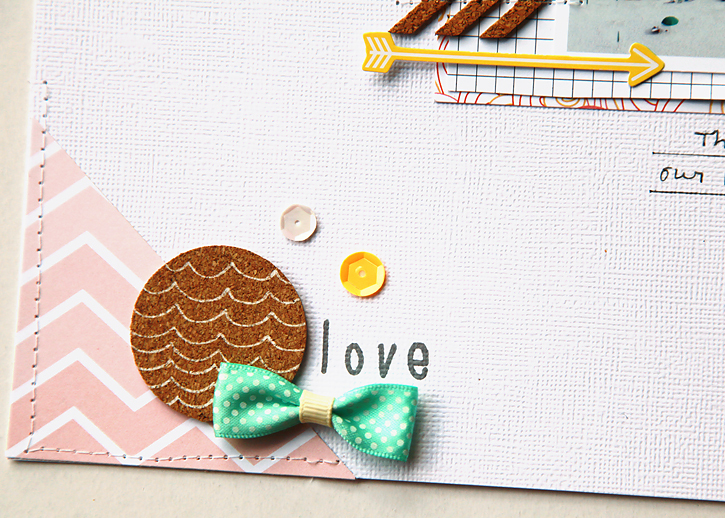 The stitching template from Amy Tangerine included in the main kit has some really cute shapes. And it was so fun to do some stitching in a pattern for a change! I had only stitched in a straight line before this. 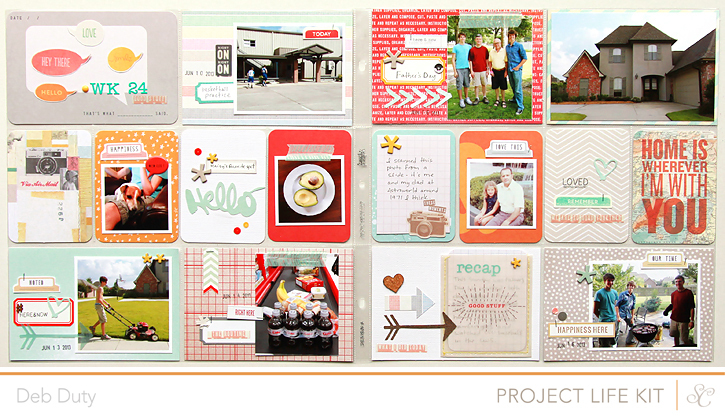 The awesome "you are here" stamp is from the Project Life kit. I hope to see you in class! It's going to be a fun one and I know I'm going to learn a lot from these talented ladies!! 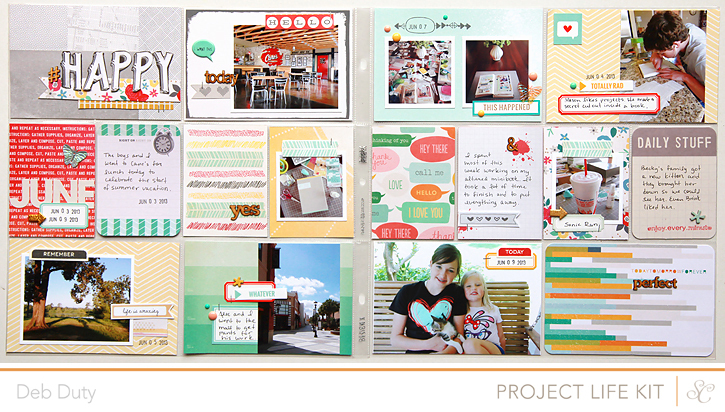 It's reveal day at Studio Calico and it's a very good day!! 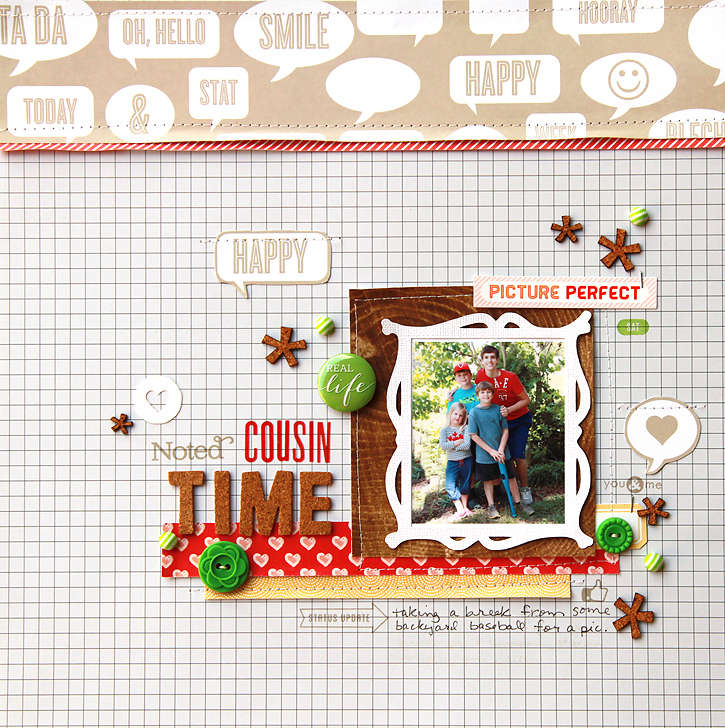 I have four spreads to share with you made with the amazing kits of Marks & Co. If you're a subscriber the sale starts now or at midnight Eastern tonight if you aren't. 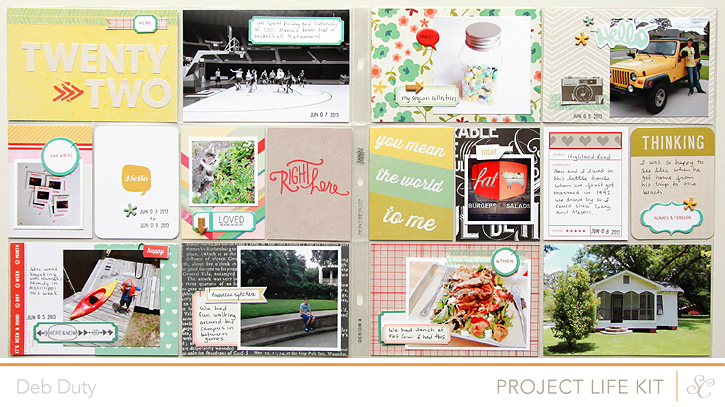 My favorite thing about this month are the stamps from the Project Life kit. They are just awesome!! 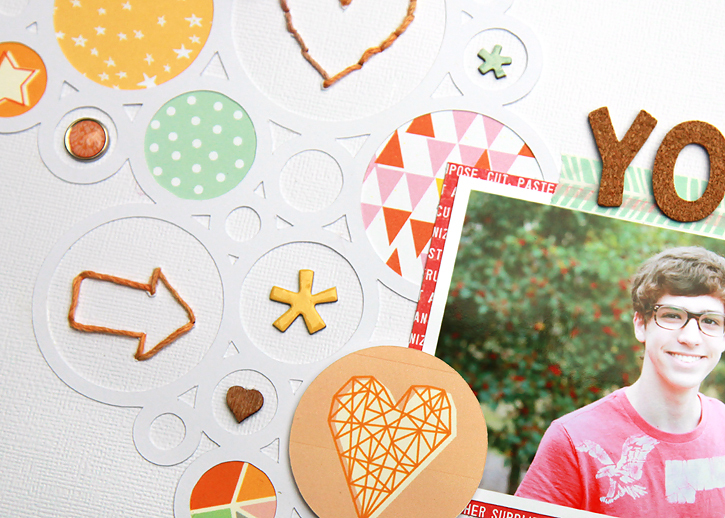 The colors in this month's kits are so pretty and perfect for summer weeks. 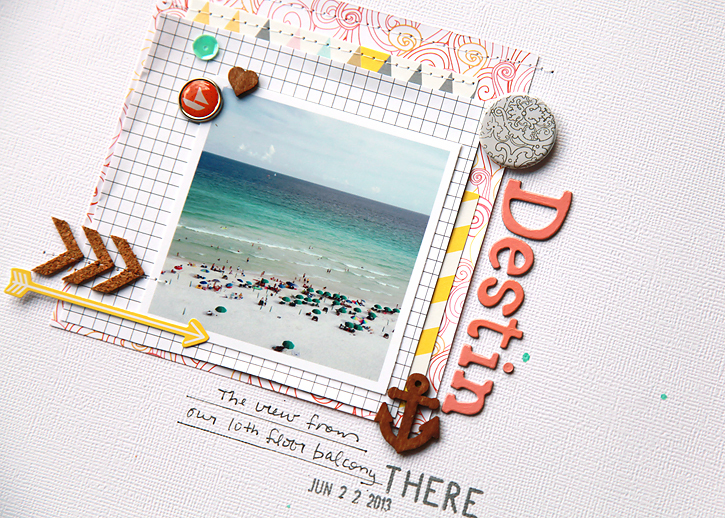 I documented our trip to the beach with my Project Life kit only spread and used a mix of all the kits on the other three. 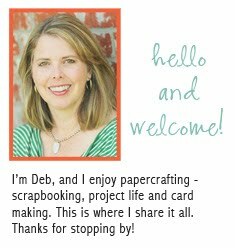 Click on the image to be taken to the gallery at Studio Calico where you can see detailed images and which kits I used to make each spread. Atlantic has been such a surprise for me. When I first saw it, I liked it, but I didn't think it would be a favorite of mine. I was so wrong! This line has been so much fun for me. 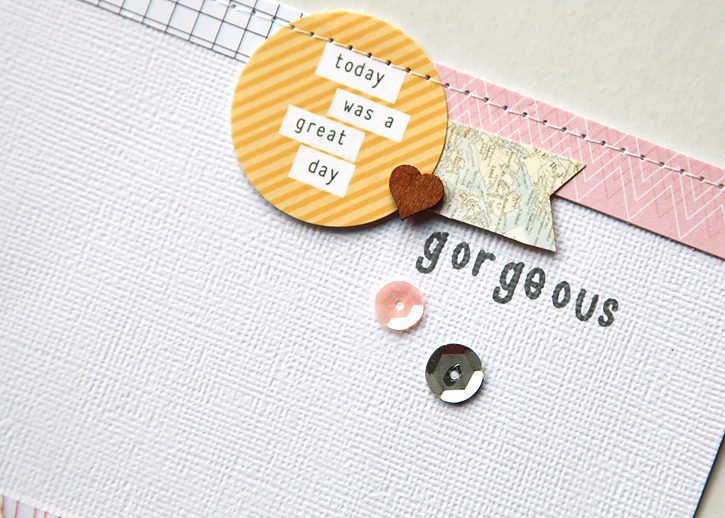 I have loved the soft colors and fun patterns and the cork embellishments... just so awesome!! 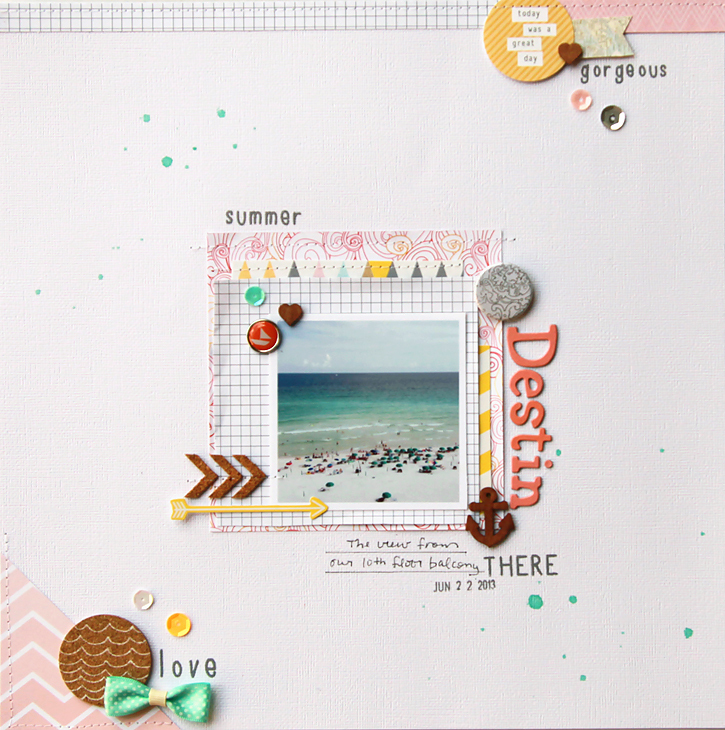 I made one more layout with it a few days ago about our recent trip to the beautiful beach in Destin. 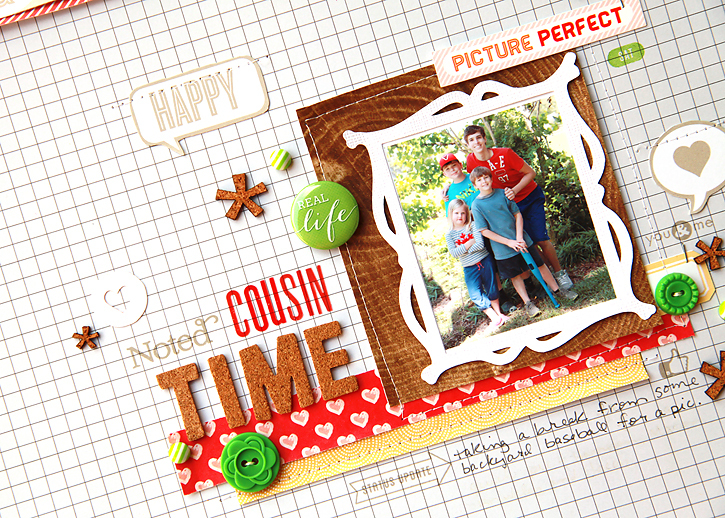 This layout came together so fast... most of mine take four to five hours, even longer sometimes, but I was done with this one in an hour. I think that's a record for me! 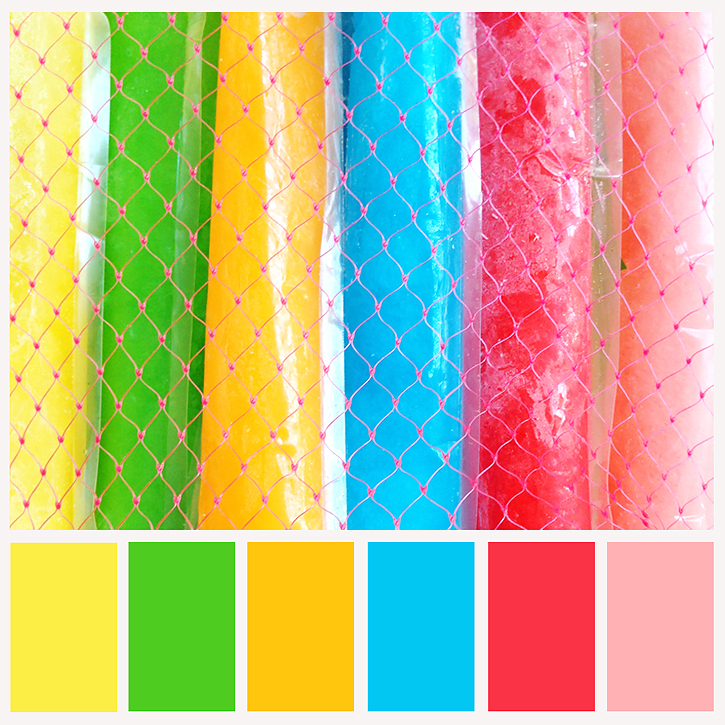 It's been a while since I've shared a color palette on my blog. For a while I shared them regularly... you can see them all here. 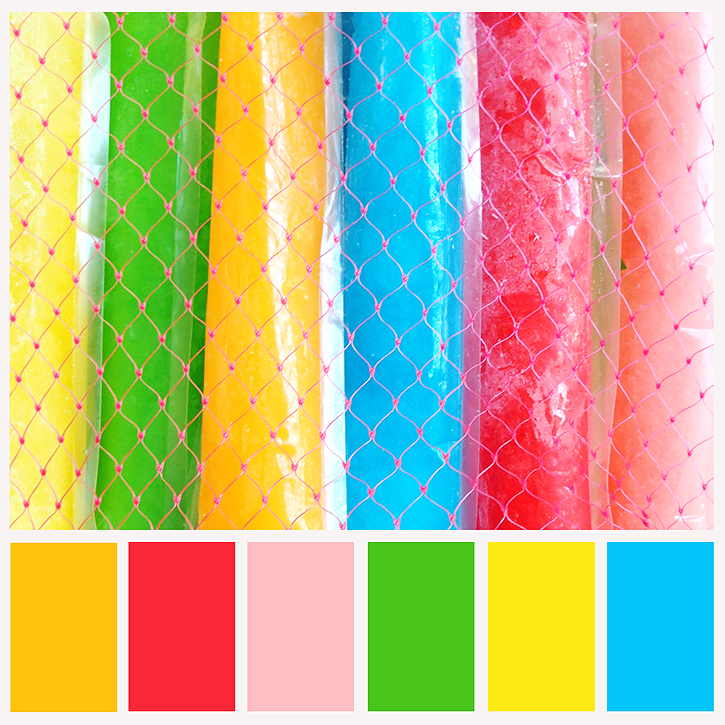 The colors are so bright and fun and summery in this freeze pops photo I took this morning with my iphone... so I decided to pull out my old colorbar templates from The CoffeeShop Blog (they're free!) and play a bit. First I created one where the colors are in the same order as the pops. Then I tried a version where the colors are mixed up. I think I prefer the first one. What do you think? I know one thing for sure - my boys LOVE the freeze pops. They don't last long at all in this house. :) Hope you all have a good weekend! I'm so happy I had a little extra time this month to make a couple more layouts with Valley High. 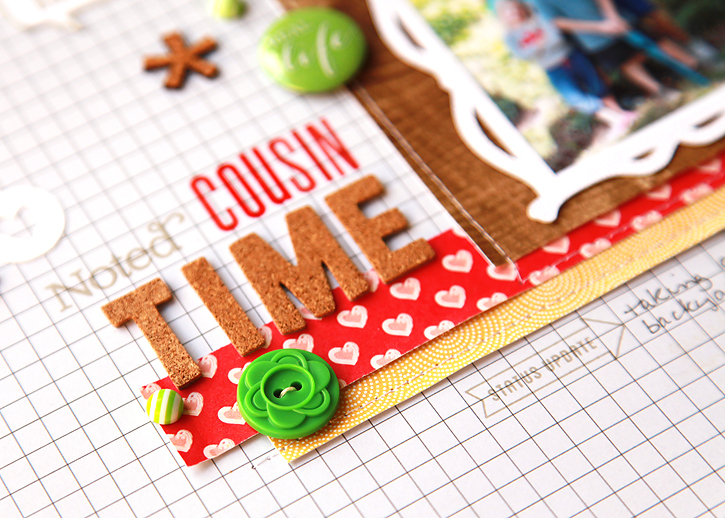 These kits have so many really great patterned papers... love the red with tiny hearts.. and such fun embellishments too! 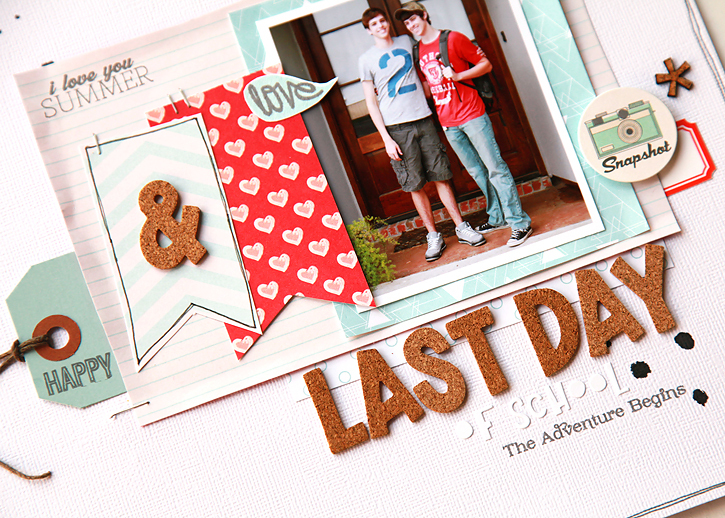 The first layout documents the last day of school for my boys... always a very happy day. :) I just can't believe a month of their vacation has passed already. 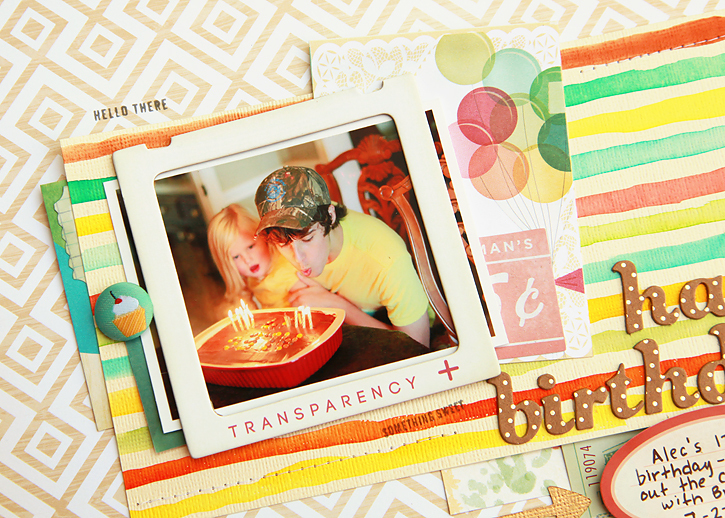 I have a bad habit of getting my layout almost finished before I think about where I'm going to add my journaling. Although I'm not a long journaler, I do like to add a sentence or two. 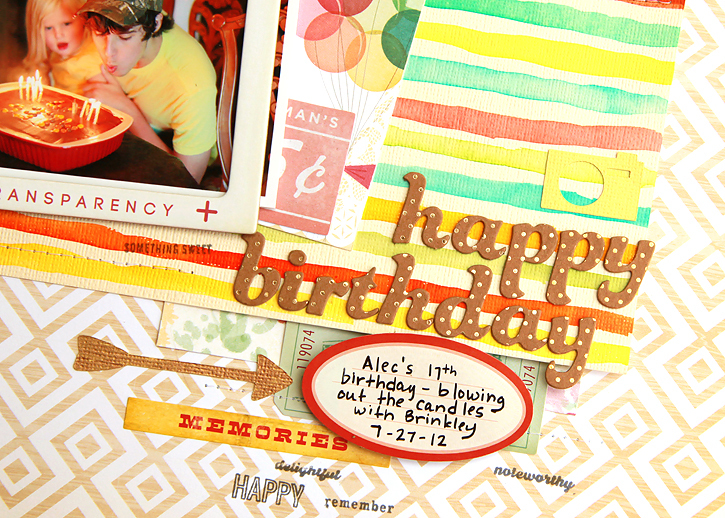 Since there wasn't a good spot left to write, I added journaling to the tag and slipped it behing the patterned paper. The "i love you summer" stamp is from the July PL stamp only add on. 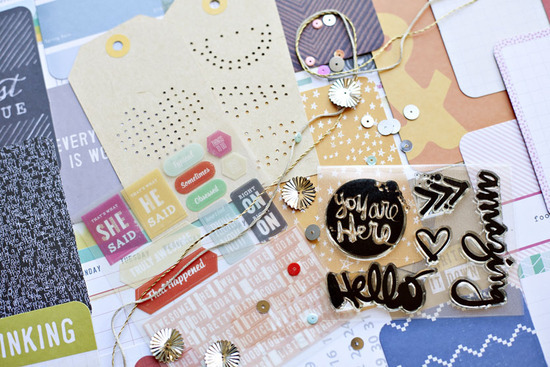 Creative Weekly is going on at the Crate Paper blog this week. This time, the design team picked their own inspiration images as a starting point to a project. 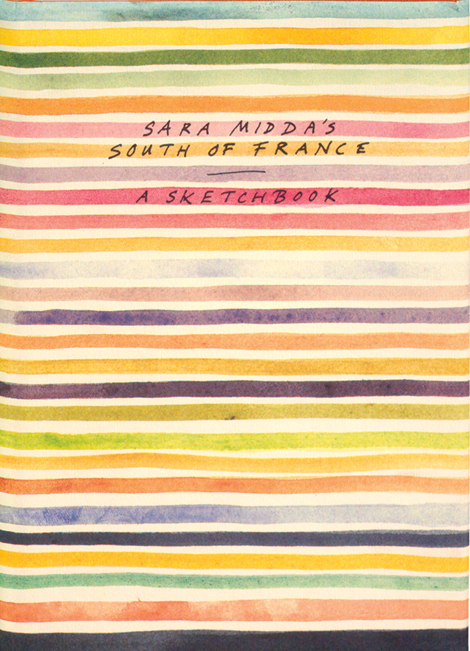 I was drawn to this beautiful book cover of watercolor stripes. 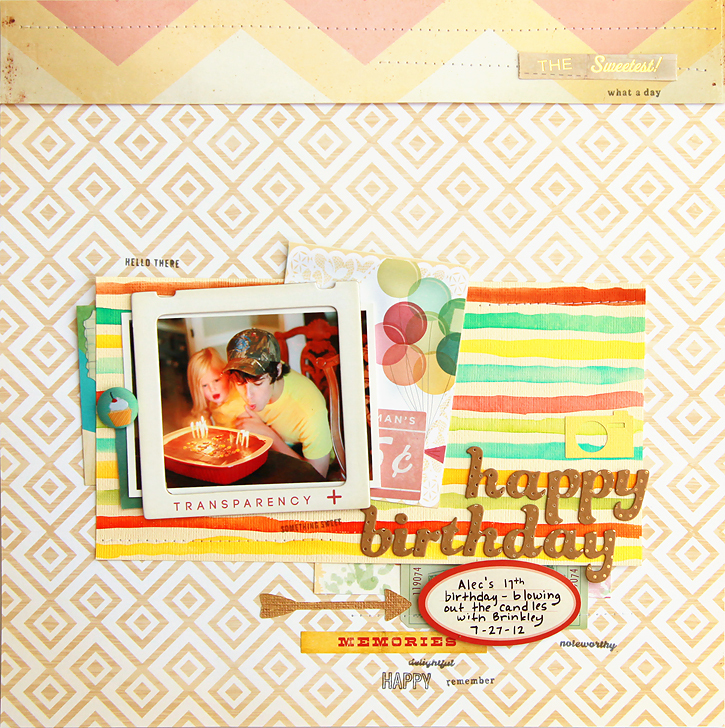 I created my own page of stripes with my peerless watercolor papers on a base of cream cardstock. 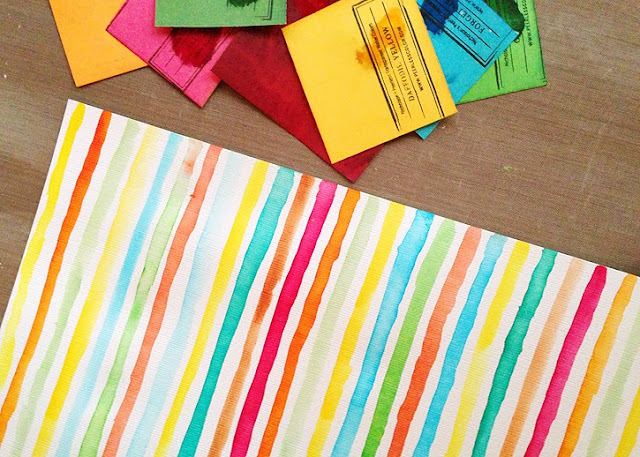 I don't have a lot of experience with watercolors, but these watercolor papers are much more vibrant that I ever imagined watercolors could be!